Ever since I saw the first sneak peaks of this eyeshadow palette I knew it had to be mine. 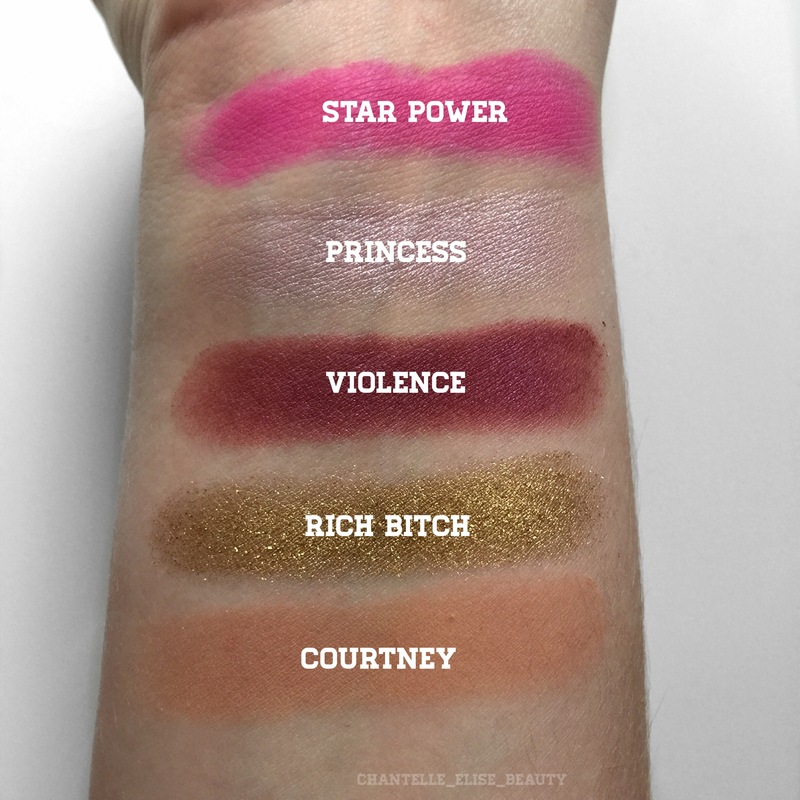 The range of shades in this palette is unreal! There’s so many possible looks that can be created with this palette. 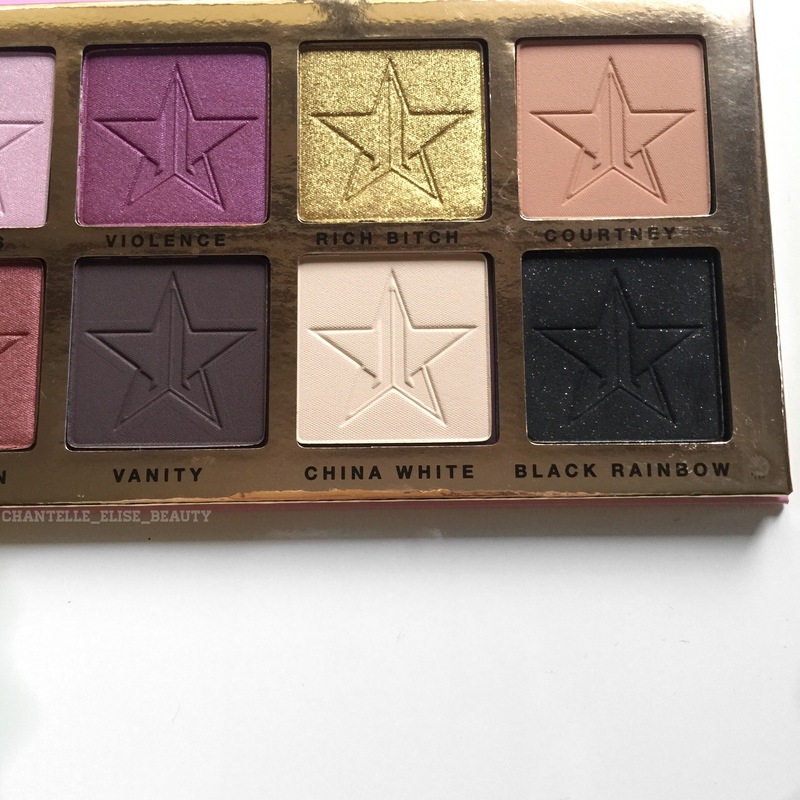 I’ve already done a couple of eye looks with this and I have to say this could be my favourite eyeshadow palette! 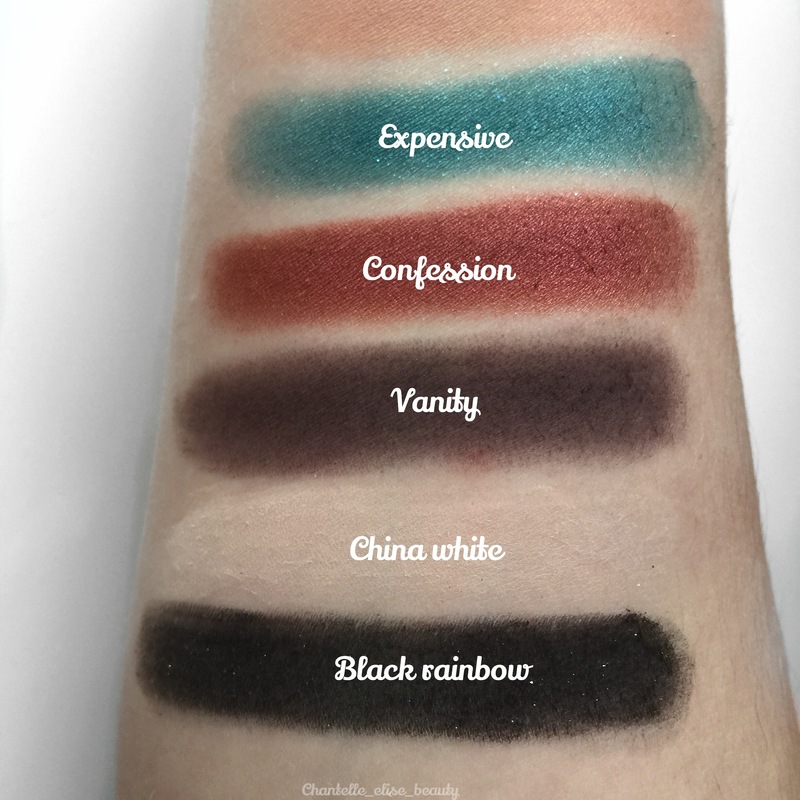 The shades blend beautifully and the pigmentation is crazy good. 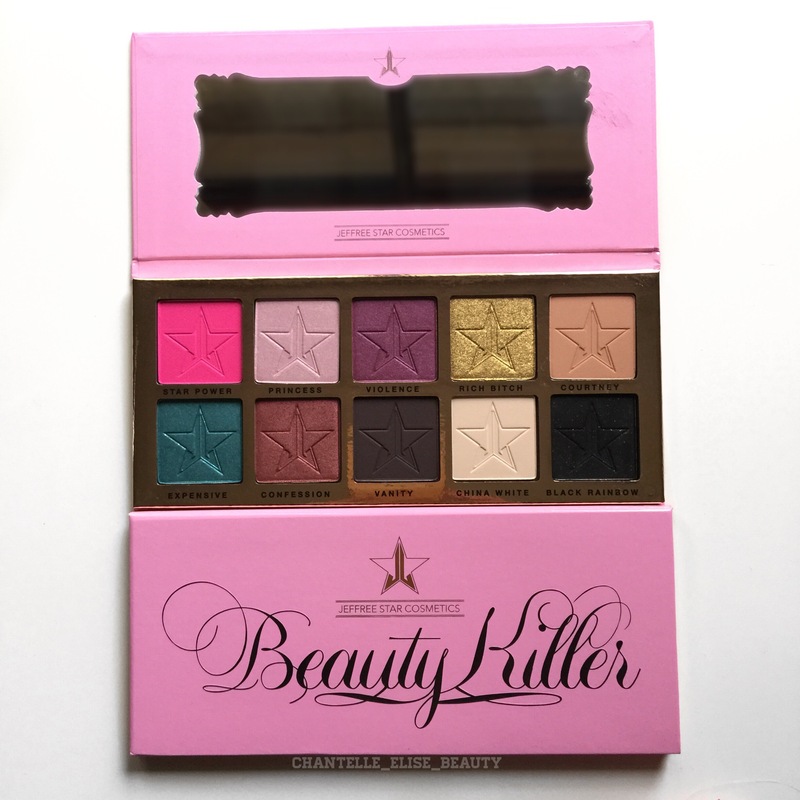 I have so many favourite shades in this palette but if I had to choose just two shades it would be Confession and Violence. 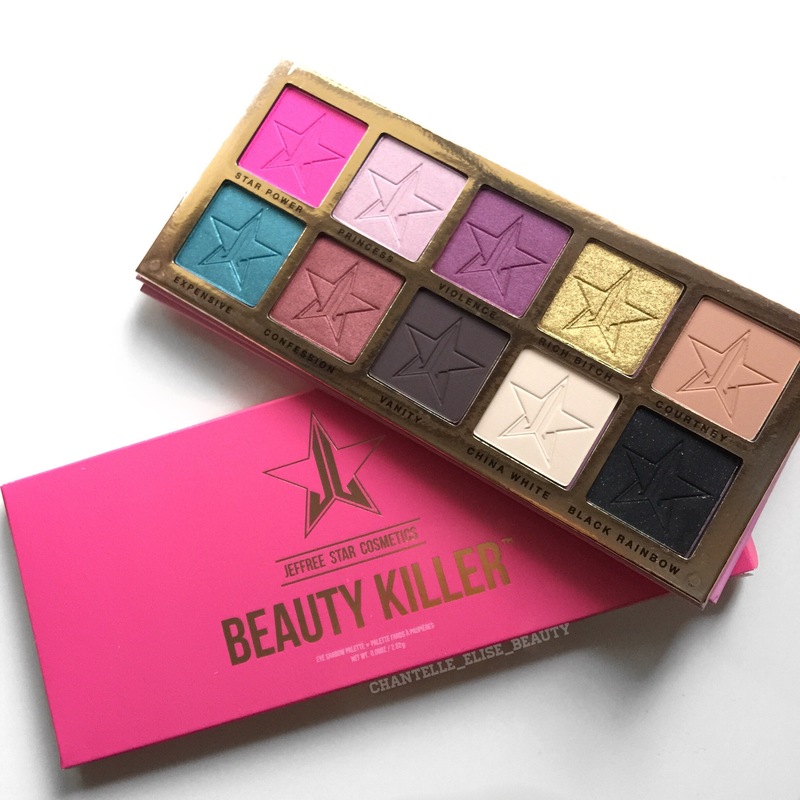 I love how this palette has bright and dark shades but also staple shades for every look. For instance, China White is the perfect base shade for me for my skin tone and Courtney is my perfect transition shade. I’m so happy with the palette. Definitely going to get the next eyeshadow palette he comes out with. 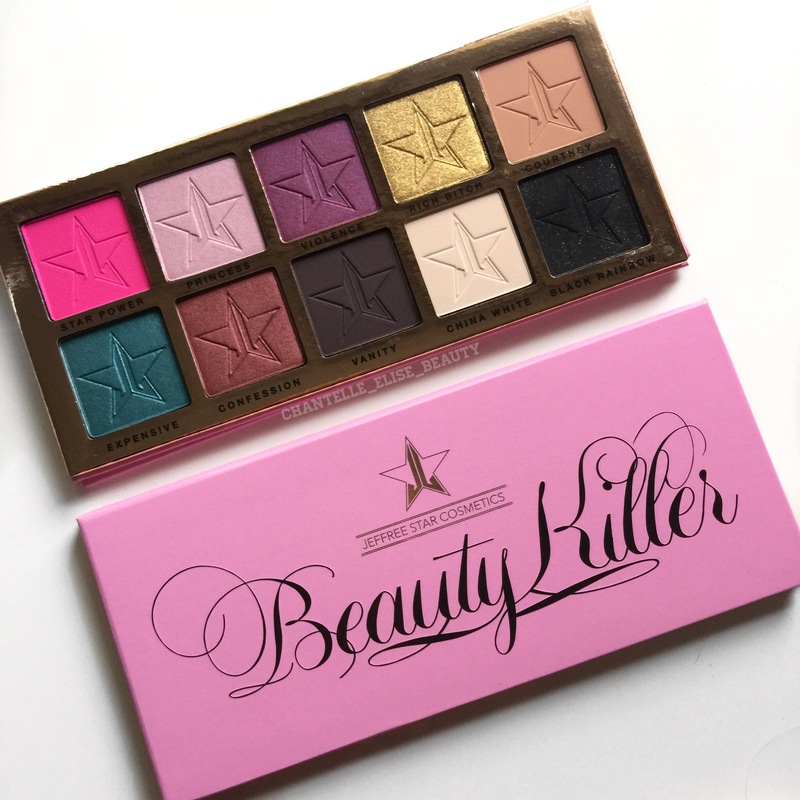 There are so many pretty colors in this palette! Lovely post!